Ms. Rula Ghani, the First Lady of the Islamic Republic of Afghanistan (Bi Bi Gul) met Zardozi’s staff members and Kadar at her office. Ms. Homa Usmany, executive director of Zardozi briefed the first lady about the organization’s social and economic services, objectives and activities to empower Afghan women. Ms. Rula Ghani also heard about Zardozi’s work and the clients’ success stories from the Kadar. The Kadar spoke about the struggles behind Zardozi’s incredible success and explained the fact that these women have risen up as strong entrepreneurs and independent women through Zardozi’s development programs despite being deprived of education. Ms. Rula Ghani was delighted to see the wide range of facilities and opportunities provided by Zardozi. She was very impressed by the hard work Zardozi is doing for more than 6,000 women in four major provinces of Afghanistan. Her Excellency appreciated the organization’s efforts to help women become independent, self-sustaining and more empowered. 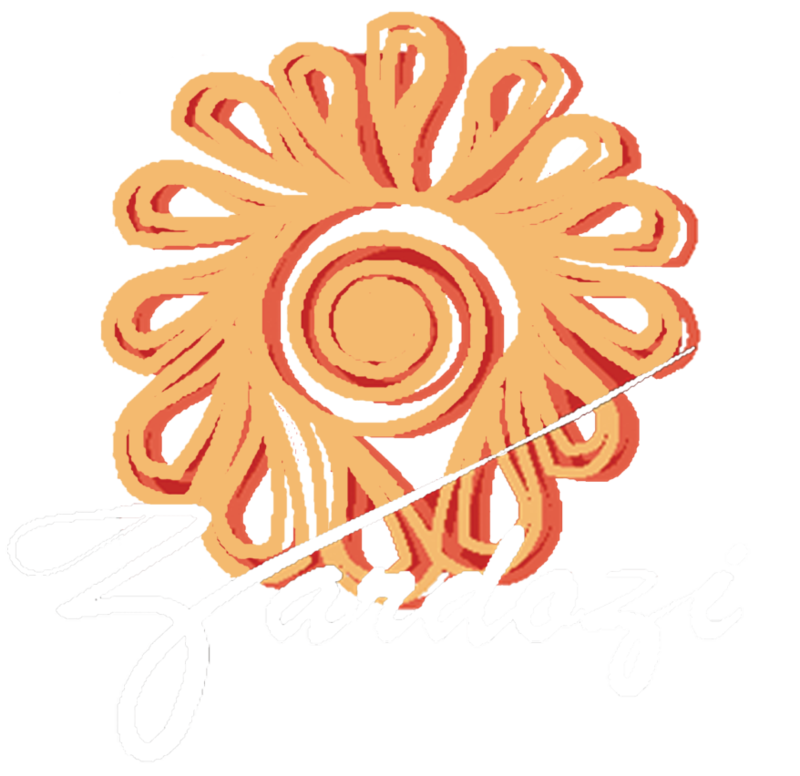 Zardozi is honored to have its programs recognized significant and important by the First Lady of Islamic Republic of Afghanistan. We were also fortunate to benefit from her warm and generous advice to create more opportunities for women in Afghanistan. The First Lady showed strong support for the organization and urged Zardozi to forge ahead its programs for creating Afghanistan a better place for women. At the end of the meeting, Ms. Rula Ghani said that the office welcome and listen to all the initiatives and programs which affect the lives of Afghan women. She said the doors are always open to Zardozi and promised to see Zardozi’s clients from near.